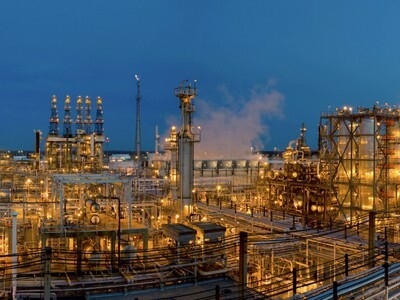 TruePoint is experienced in providing 3D laser scanning services for Power, Process and Plant applications to produce reliable, high quality data that can be used across your organization. 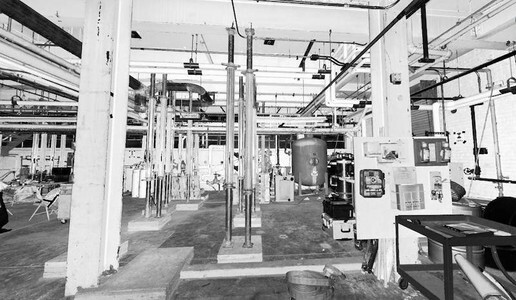 We can high definition laser scan the interior and exterior of buildings; structural, mechanical, electrical and plumbing features; furnaces, equipment, conduit and piping down to ½ inch diameter. We can work directly for municipalities, Engineering firms and privately owned facilities. 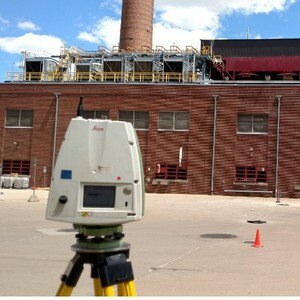 3D laser scanning allows TruePoint to provide clients with precise data in a short amount of time. Our scan technicians accurately and efficiently capture data in locations where accessibility is difficult and areas are unsafe. 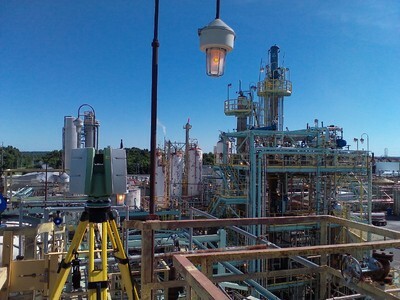 Laser scanning can be completed a distance away from energized equipment. The smallest details can be captured in highly congested areas. TruePoint can provide reliable, accurate as-built information for facility upgrades and expansions. 3D laser scanning can aid in design, construction sequencing and scheduling, plus reduce change orders. Additional services include 2D site plans and 3D BIM models in additional Autodesk products such as AutoCAD Civil 3D. 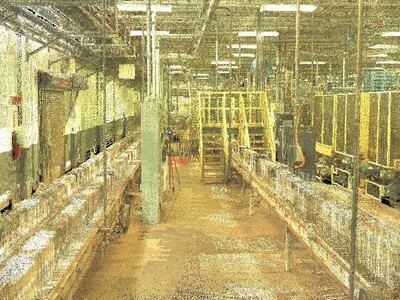 Leica TruViews and full color photographs complement the deliverables and further expand on details from laser scan data in a standard Microsoft Windows environment. Visual inspection of towers can be delivered with aerial drone video and photogrammetry services. Our engineers can work closely with clients to develop project phasing and sequencing, custom equipment tagging, pipe scheduling and sorting phasing in Revit. They can assign properties of pipes including pipe material specifications and conduct volume calculations and deformation analysis. We can use ClearEdge 3D Edgewise software to process piping and build custom libraries specific to client needs. Custom Revit families can also be generated to build a library of custom content. Laser scanning is a great facility documentation and management tool with benefits that can be realized many times throughout the life of a facility. Our scan technicians, engineers and CAD designers work together to help you control costs and complete projects on time and within budget. We have an excellent safety record, and have never had a loss work day due to injury. 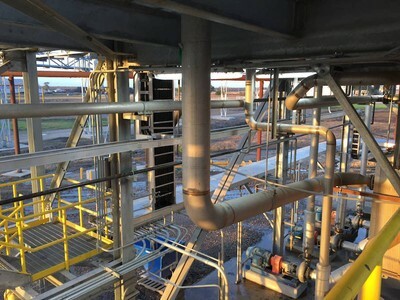 Contact TruePoint Laser Scanning today at 419-843-SCAN (7226) or email us at info@truepointscanning.com for more information about laser scanning services for Power, Process and Plant applications.